This is a reading of my orchestration of Ravel's Sonatine II, recorded May 3rd, 2014 by the Chicago Composer's Orchestra. Pardon the poor camera work, but the audio is great. Original piano composition by Ravel. 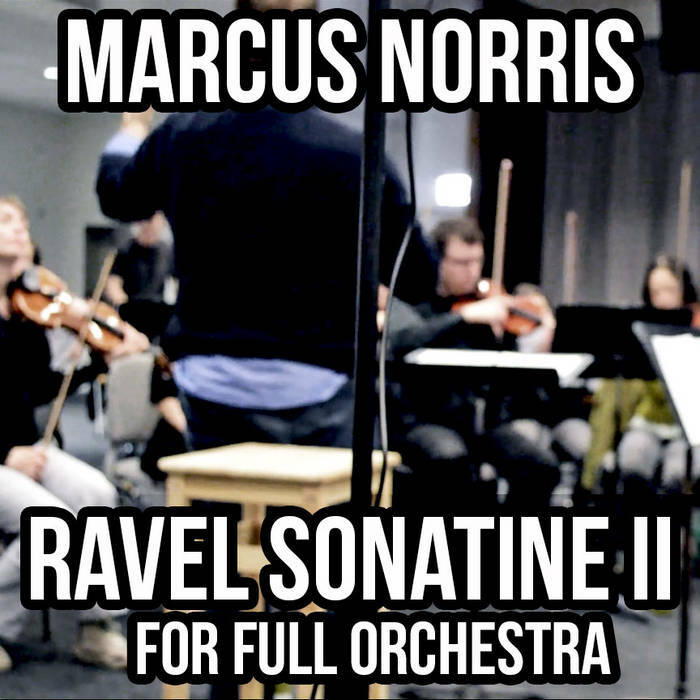 Orchestration by Marcus Norris.